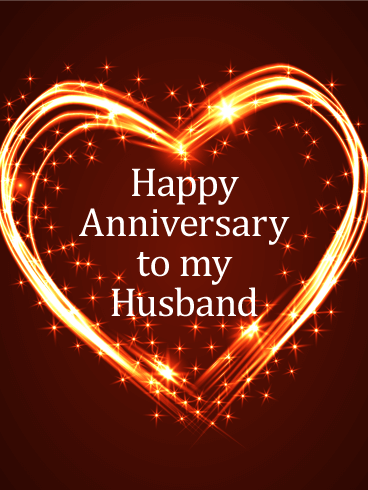 Do you remember the day when you first met him? 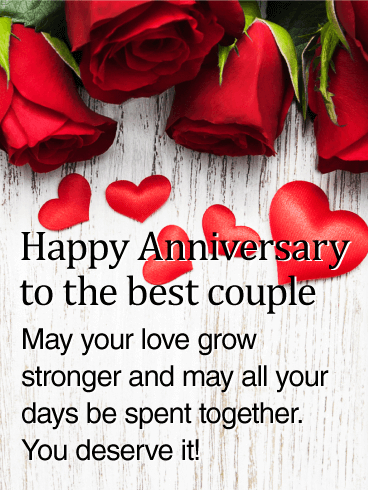 It is almost a miracle that two people find each other, get together and build a lasting relationship. 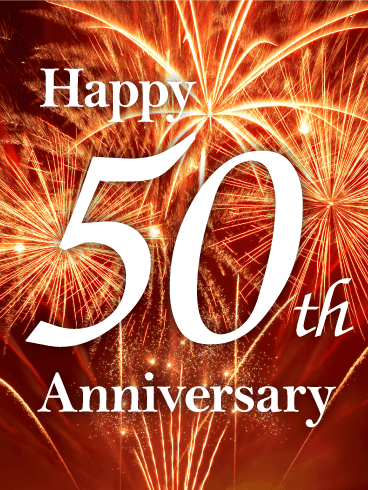 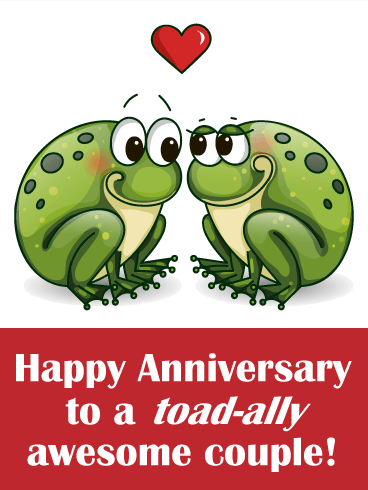 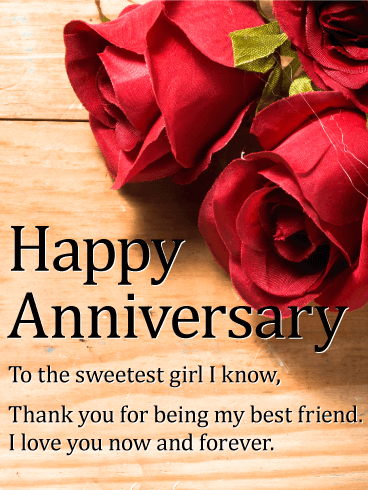 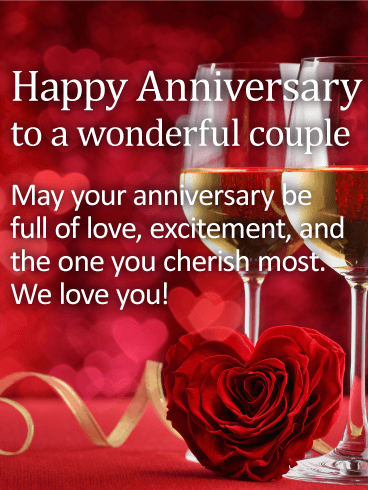 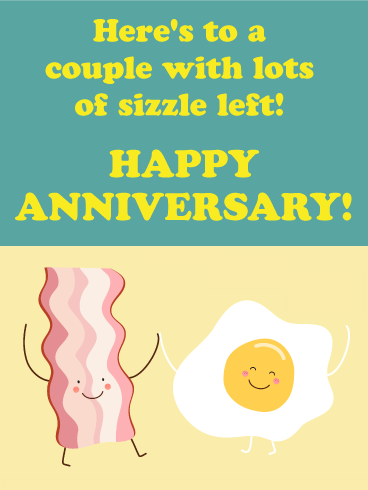 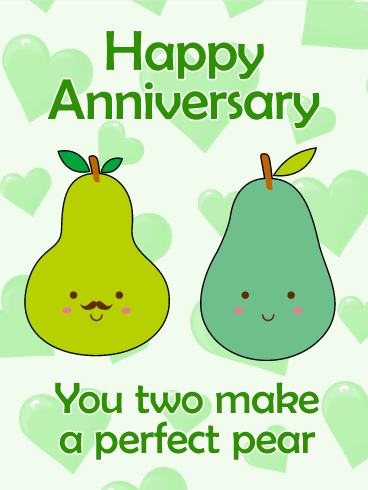 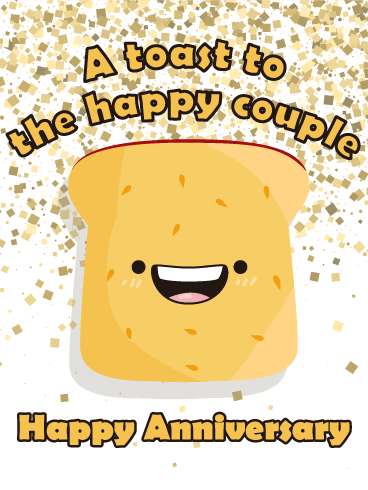 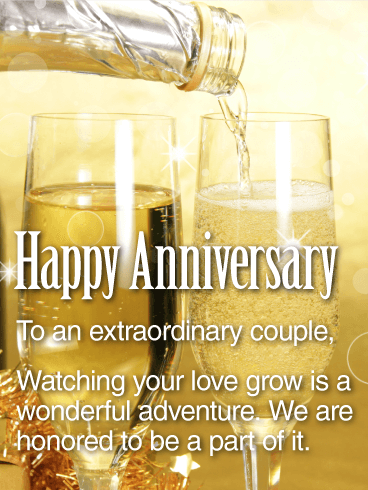 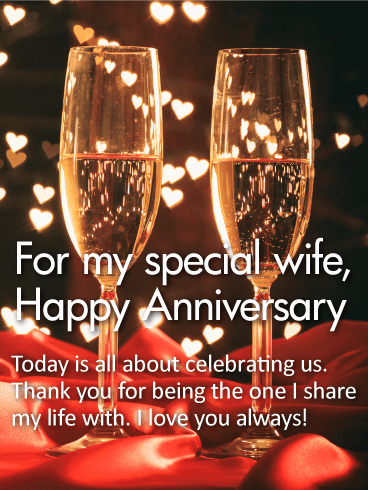 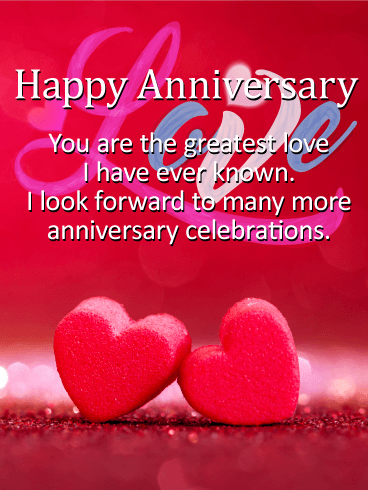 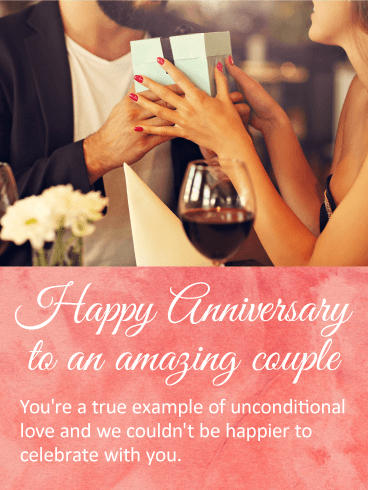 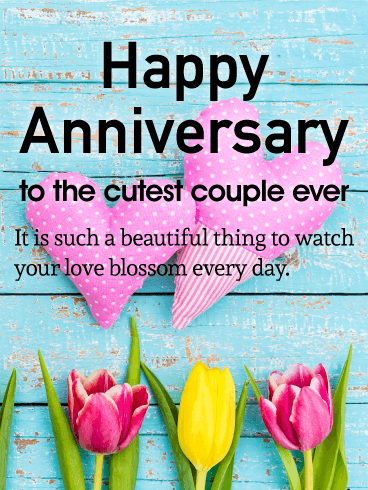 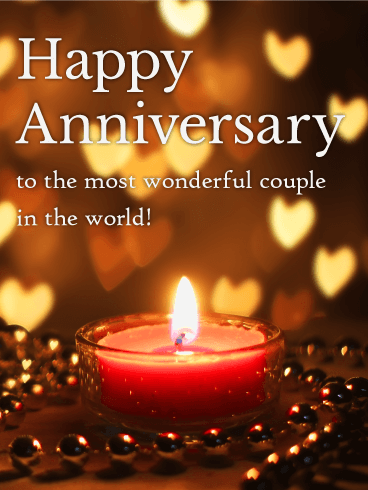 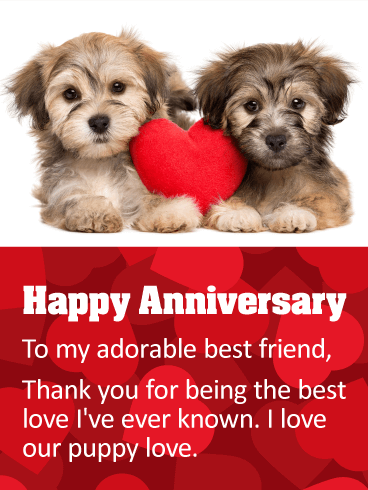 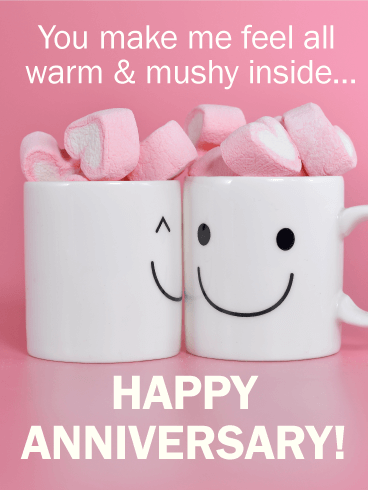 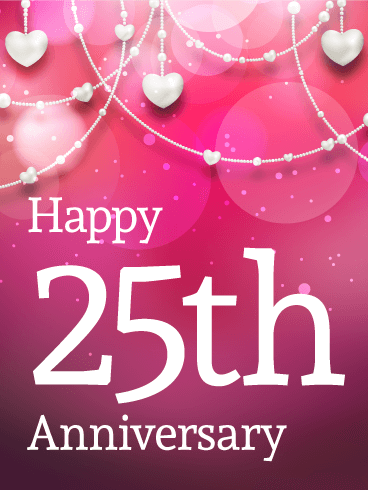 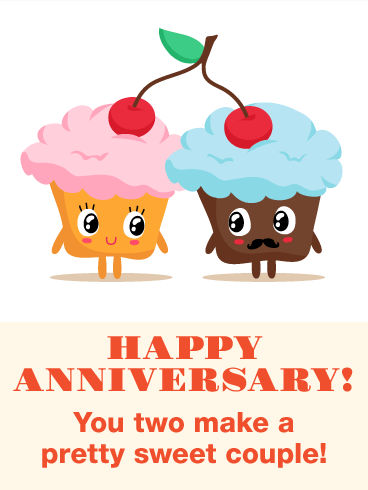 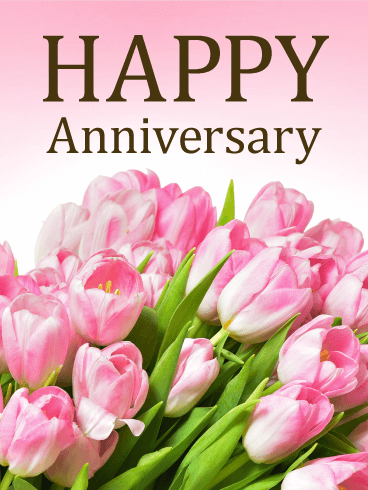 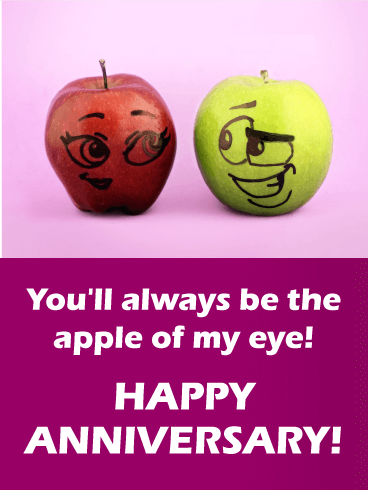 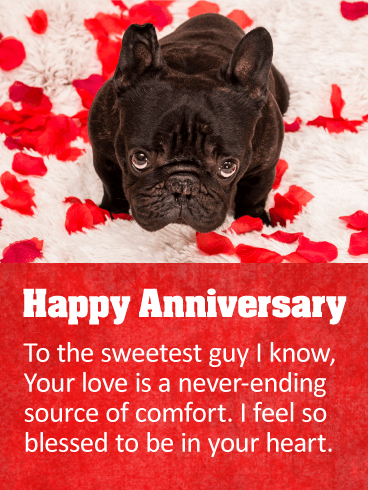 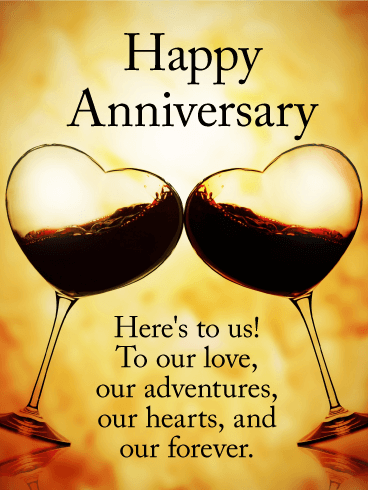 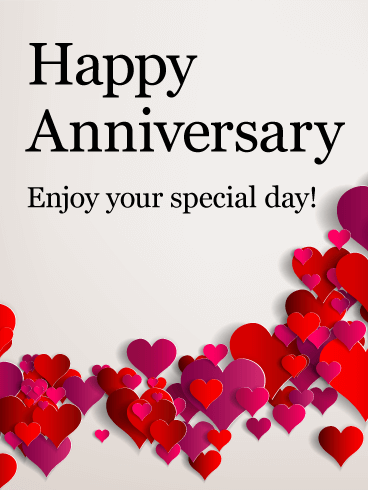 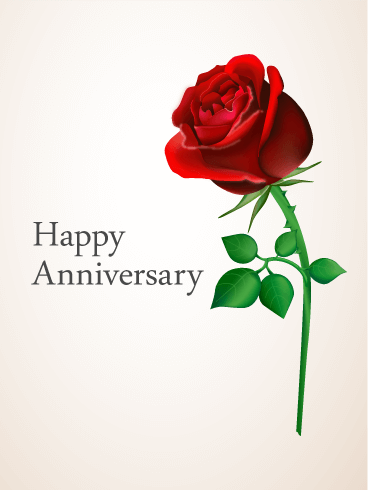 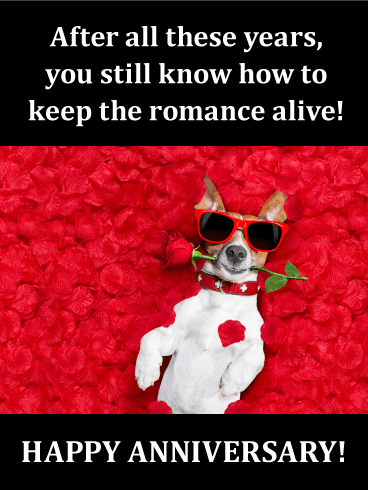 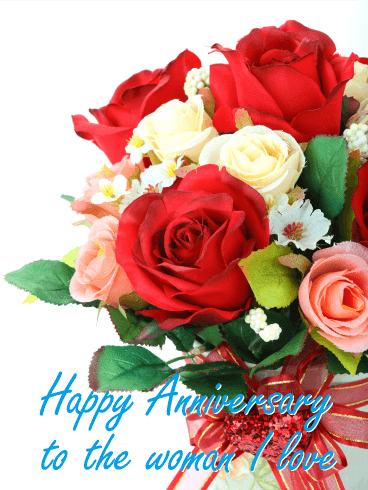 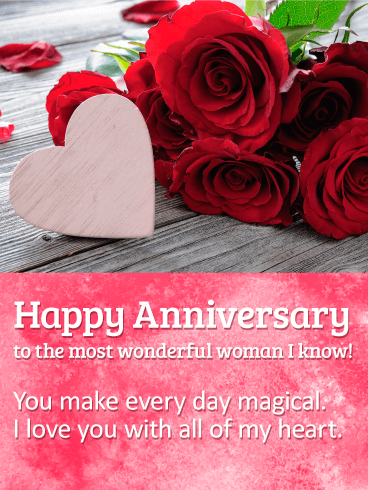 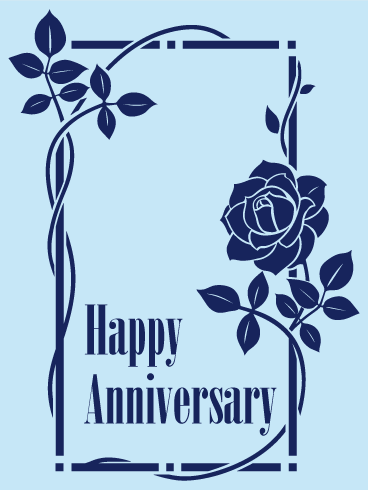 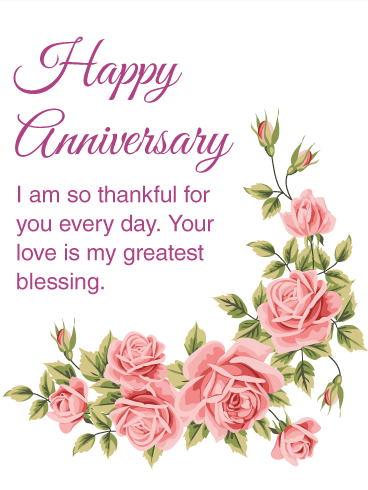 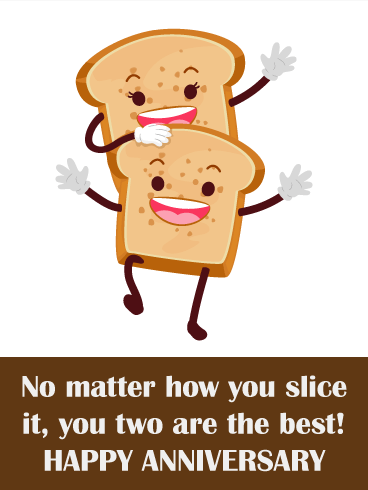 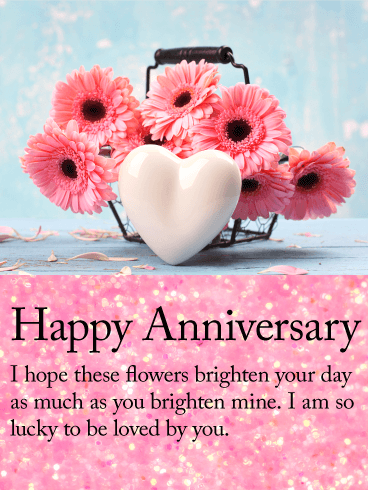 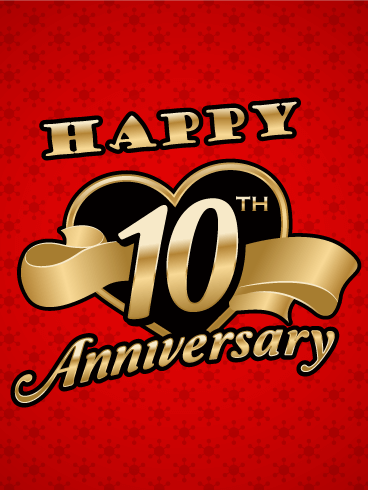 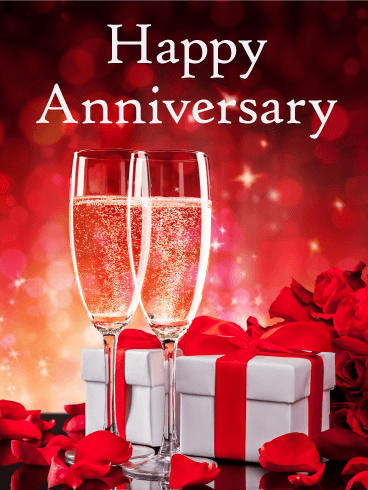 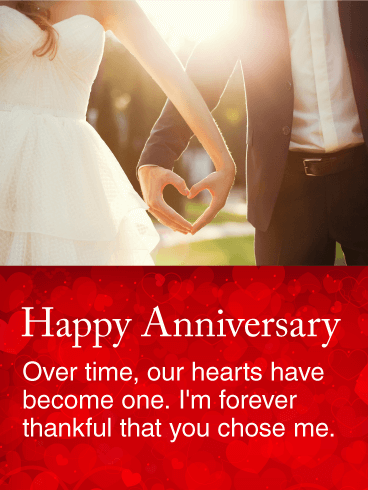 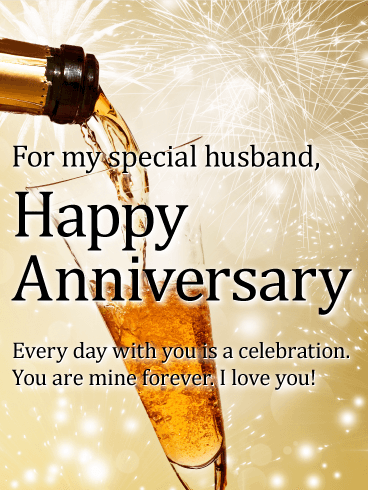 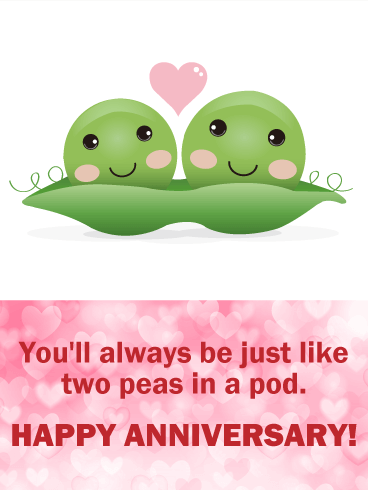 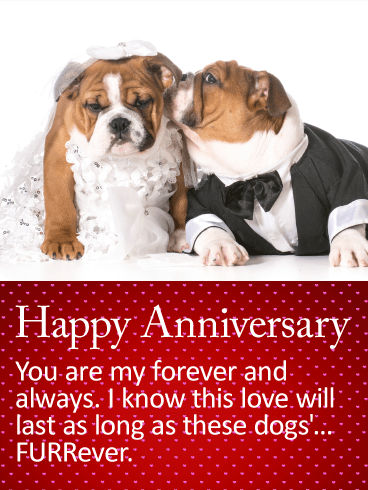 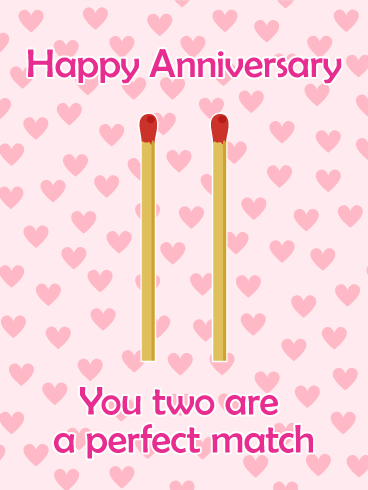 On your anniversary, show your love to him by sending our anniversary card. 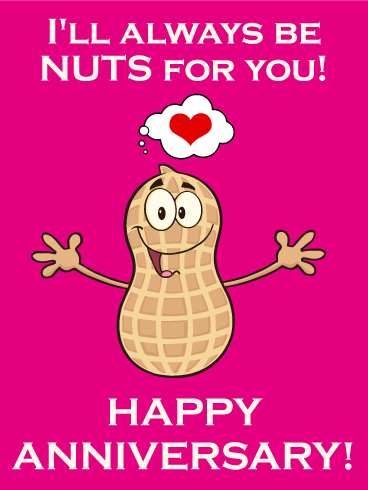 Don't forget to add your own sweet and thoughtful message!